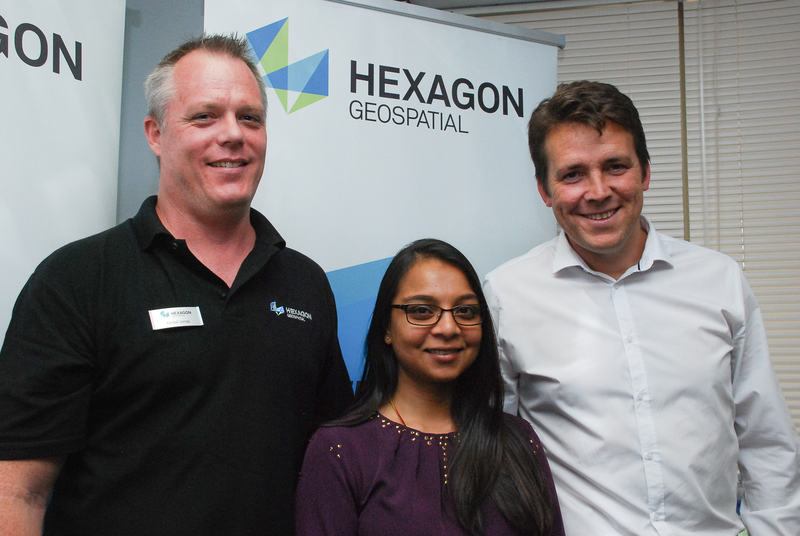 Hexagon Geospatial recently hosted a seminar titled “Fresh thinking for a dynamic world”at its Gauteng offices, giving its customers an overview of the Hexagon Smart M.App online geospatial platform for create dashboards with dynamic data that updates in real-time. 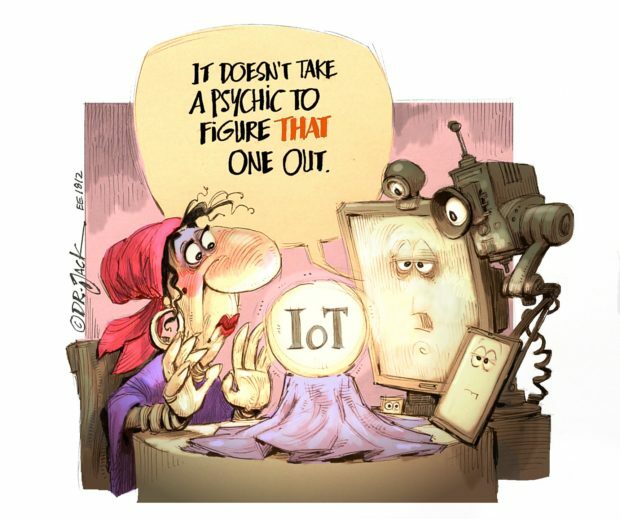 The platform can be deployed as a cloud-base or on-premise solution. The workshop discussed the available content, workflow, analytics and how it comes together in an interactive dashboard experience in which users can drill down into data. Real-time content can be imported into the dashboards from a range of APIs. One example of this is the Rheticus Displacement plugin, which automatically downloads and processes the latest Sentinel-1 SAR satellite imagery into a geo-dashboard. A case study showed how this real-time data could be used to determine how a landslide on a hillside affects a nearby road. This technology can also be applied in monitoring infrastructure such as dam walls or to measure subsidence in mining and tunnels. 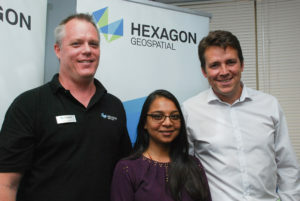 Not all the workflows and functions have to be created from scratch either, as a range of ready-to-use geospatial products are available for purchase in the Hexagon online store.